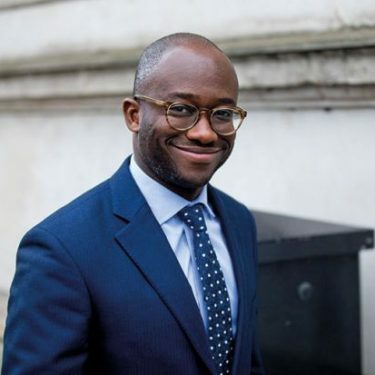 Over THIRTY of Britain’s leading universities have reaffirmed their commitment to their local communities by pledging to put the economy and quality of life in their home towns and cities at the top of their list of priorities. 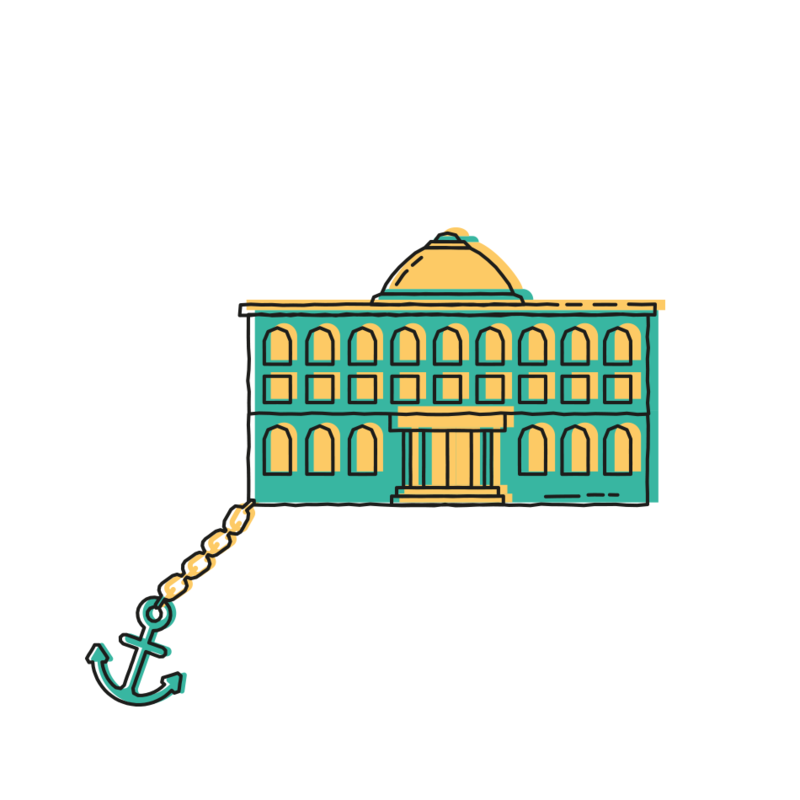 The institutions – which include many of the best-known names in higher education – are committing to produce a “Civic University Agreement” in partnership with local government and other major institutions in their area. 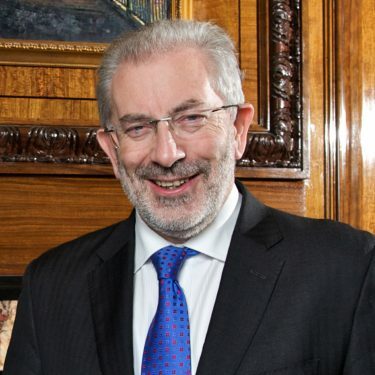 The new agreement is a key recommendation in a report published today by the Civic University Commission set up by the UPP Foundation and chaired by the former Head of the Civil Service, Lord Kerslake. The report sets out how universities have the capability, opportunity and responsibility to further support the places where they are based to solve some of their most pressing and major problems. 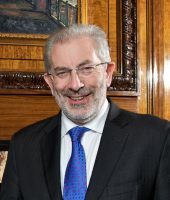 Lord Kerslake said: “The deep economic and social changes that are happening in Britain today have, alongside Brexit, made the civic role of universities even more vital to the places they are located in. “The civic universities of the Victorian era were founded as expressions of civic pride, and as a way of sharing knowledge and opportunity at a time of rapid change. 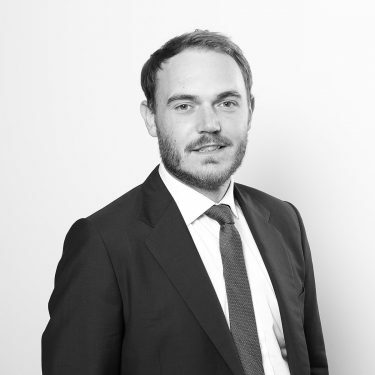 Richard Brabner, director of the UPP Foundation, said: “Universities have the ability to make a real difference to the places they are located in through reinvigorating their civic role. But this is not just a responsibility, it’s also an opportunity. “This is an important report with concrete recommendations that all universities will want to consider. 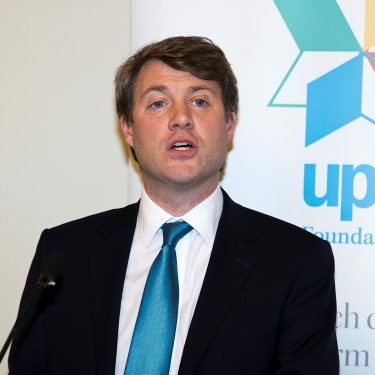 The UPP Foundation created the commission to look at what it means to be a Civic University in the 21st Century and ask local people what they wanted from their local institution. The report warns that there is a danger that any cut in the resources available to universities – for example, a reduction in student fees without the deficit being made up in funding from the Treasury – will mean that work already being done in this area – like help provided to schools and further education colleges – could be slashed. But universities can take a vital step at this pivotal time by adopting the Commission’s idea of a Civic University Agreement setting out what they will offer local communities and which major local strategic needs they will seek to address. All this needs to be based on listening to the local community. Universities are proud of the places and communities we share. They have shaped us, and we have shaped them. These may be towns, cities or even whole regions; often rural. 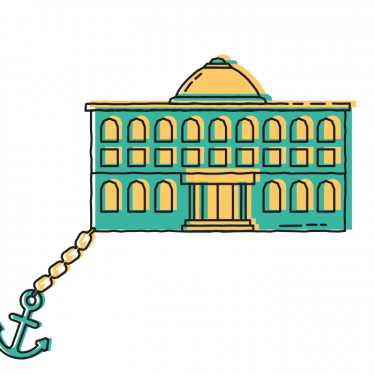 Some universities have been civic institutions for over a century, others are civic institutions that have only relatively recently become universities. But, as a sector, we are united by our commitment to delivering opportunity and prosperity to the people and communities with whom we share our place. Universities have long worked to support social mobility; drive innovation and economic growth; and support the cultural strength of our communities. However, the profound economic and social changes that are happening across Britain today has made the civic role of universities even more vital. The time is right, therefore, for us to focus and strengthen our efforts. Universities must examine, with purpose and with rigour, how we should fulfil our civic missions in the future. That is why we fully support the recommendation in the UPP Foundation Civic University Commission to establish a new approach – a Civic University Agreement. As signatories of this statement we are pledging our universities to develop Civic University Agreements. The agreements will better align our priorities with those of our local partners. Alongside schools, further education colleges, local authorities, charities, the NHS, civil society and businesses large and small, we want to make sure our place thrives in the coming decades. This is not how government has recently thought about universities. As the cost of paying for a degree has shifted towards students, so too have policy, regulation and incentives increasingly emphasised the private benefit of a degree over universities’ public good. Whichever way universities are funded, we believe the public and private benefits from higher education must be developed together. The long-term funding settlement for our sector will inevitably impact on what we can do and the extent to which we can do it. This includes our civic role. However, within that constraint this statement is a commitment from us, as autonomous institutions, to continue to serve the educational, economic and societal interests of our communities and our place. We will continue to embed our civic responsibilities into the core of what we do; be this research, education or knowledge exchange. We hope that funders recognise and continue to support this. 1. As place-based institutions we are committed to attaching a high-priority to the economic, social, environmental, and cultural life of our local communities. 2. Our civic role will be informed by an evidence-based analysis of the needs of our place, developed collaboratively with local partners and informed by the voice of our local community. 3. We will collaborate with other universities and anchor institutions and form partnerships to overcome the challenges facing our local communities. 4. 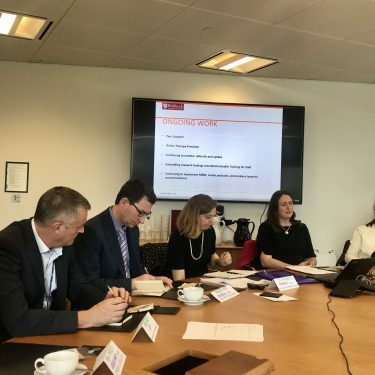 With our partners, we will be clear about what we do and how we measure it, so we can say with confidence what we have achieved – and how we might do better in the future. As Universities, we are responsible to our students and our staff, but we are also responsible to the places around us. Our Civic University Agreements will be an opportunity to set out clearly, coherent and creatively how we will fulfil that responsibility. Since the publication of the report, a further 6 university leaders have signed the statement committing their institutions to develop a Civic University Agreement (totalling 37 universities).